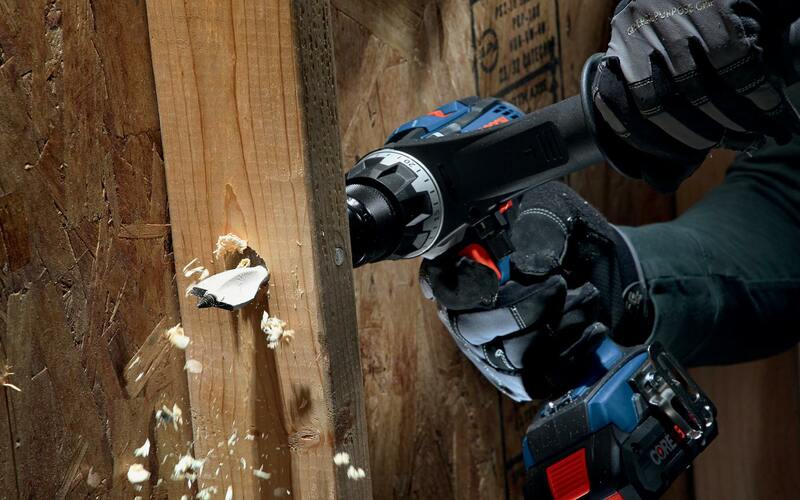 Introducing Bosch's Nail Strike, the first ever wood bit built to drill through embedded nails and not break. We get it - you can't plan for everything. But, you can be ready for it. 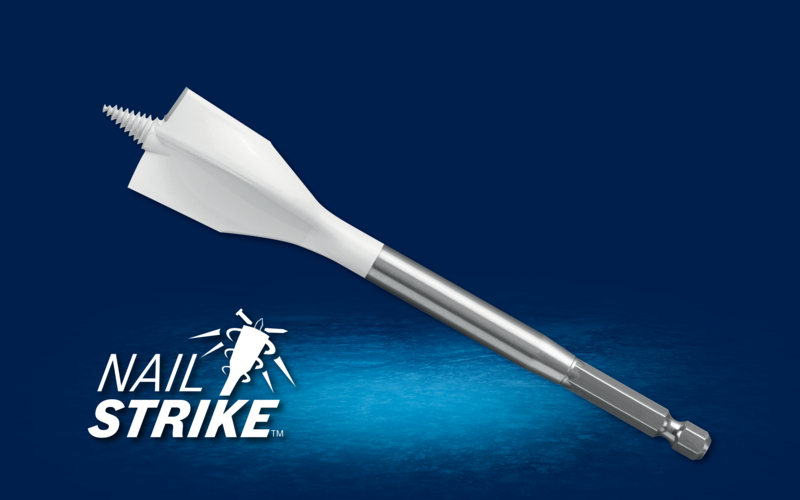 Nail Strike's design delivers the robustness needed when your bit strikes hidden nails. At Bosch, we don't live within the status quo. Every new accessory is an opportunity to do things better than before. Augers aren't always necessary and spade bits aren't built for nails. 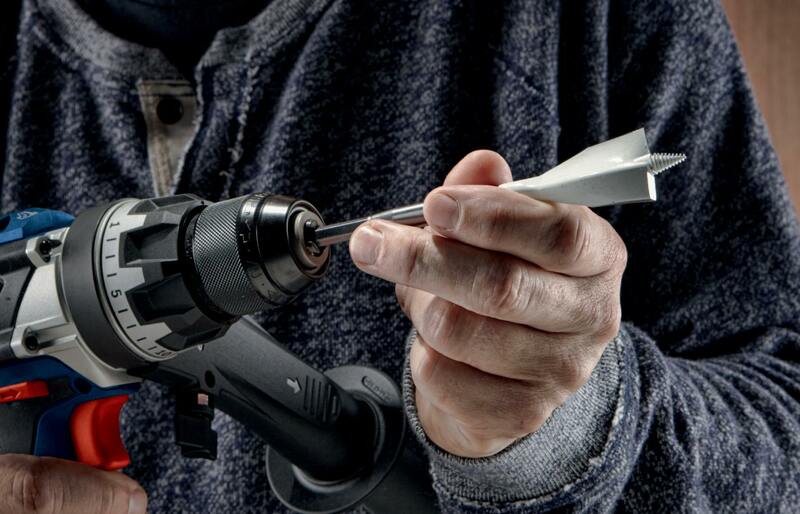 Nail Strike finds the balance between both worlds.